Countdown to After Hours | Introducing Kimberly Jarman Photography & Garden Gate Flowers. We're thrilled to have our friend and personal Brilliant Bridal photographer, Kimberly Jarman joining us for October's vendor party. 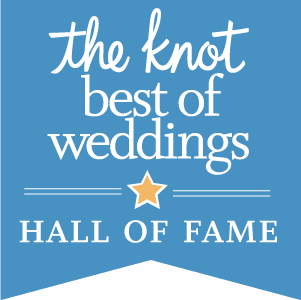 Kim has been one of the top Arizona wedding photographers for over eight years, and this year she was officially voted the best! She will be hanging out at our After Hours vendor party showing off her amazing work and answering all of your wedding photography questions. With over 25 years in the floral industry, Andrea McKay of Garden Gate Flowers has the experience, passion and creativity you want in a wedding florist. Make sure to stop by and say hi to Andrea at the vendor party and get some great info regarding all of your wedding flower needs. If you haven't already, make sure to RSVP via our Facebook event page or to hello@brilliantbridalaz.com!